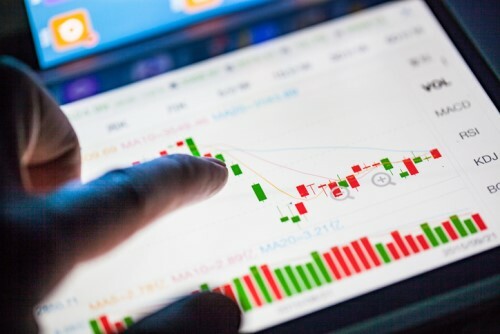 ETFs have mostly been recognized as passive instruments, tracking traditional indexes that choose constituents based on their market capitalization. But according to one ETF-indexing innovator, investors are ready for something new. “WisdomTree believes our smart-beta ETFs can help investors by either enhancing overall returns, providing more dividend income potential, providing unique exposures, or reducing volatility relative to traditional capitalization-weighted index funds or actively managed mutual funds,” said Luciano Siracusano, WisdomTree's chief investment strategist, in an interview with Investor’s Business Daily. As one of the first ETF providers to launch funds based on proprietary stock indexes, WisdomTree is recognized as an intellectual leader in the space. When asked for his thoughts on the next biggest trend among providers, Siracusano said he expects greater interest in “dynamic hedging” of foreign currency exposure given the weakening of the dollar this year. Weighing in on the long-standing active vs. passive debate, Siracusano said his firm believes “beta” or “factor” exposures through index-based approaches provide better value than active management. He went on to say that he thinks the next real debate will be “passive vs. passive, or beta vs. smart beta,” and how the two strategies can be blended to get the best outcome for investors. “That creates a big opportunity for ETF managers and for mutual fund managers that use ETFs to add value for clients through deft asset allocation,” he said. Could investor appetite for passives be plateauing?